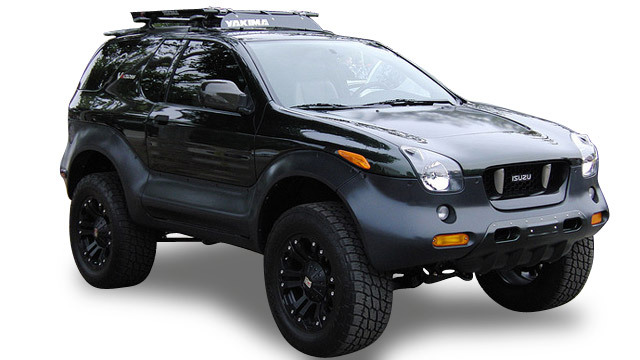 For Isuzu service and repair in San Diego, look no further than the auto mechanics at John’s Automotive Care. Since 1998, we’ve been the trusted source for auto repair in San Diego and the surrounding communities of San Diego, Mission Valley, Rolando, Tierrasanta, and Serra Mesa. No matter what service your Isuzu requires, our team of ASE-Certified auto mechanics will efficiently and effectively solve the problem. Because we are confident in the quality and reliability of our work, we provide a 36,000-mile/36-month warranty. With a warranty of this caliber, you can drive away from our San Diego-based auto repair shop with complete peace of mind. Isuzu owners, like you, know they can rely on receive stellar auto repair and customer service at John’s Automotive Care. Our highly-qualified and trained auto mechanics are leaders in the automotive industry. Our team consistently earns fantastic reviews and testimonials from satisfied clients and takes great pride that clients choose us as their leading auto repair service center. We hope that you choose us as your premier car repair service center, too. To schedule an appointment for your Isuzu auto repair service, call us at (619) 304-0815. Visit John’s Automotive Care at 6267 Riverdale Street, San Diego, CA 92120.